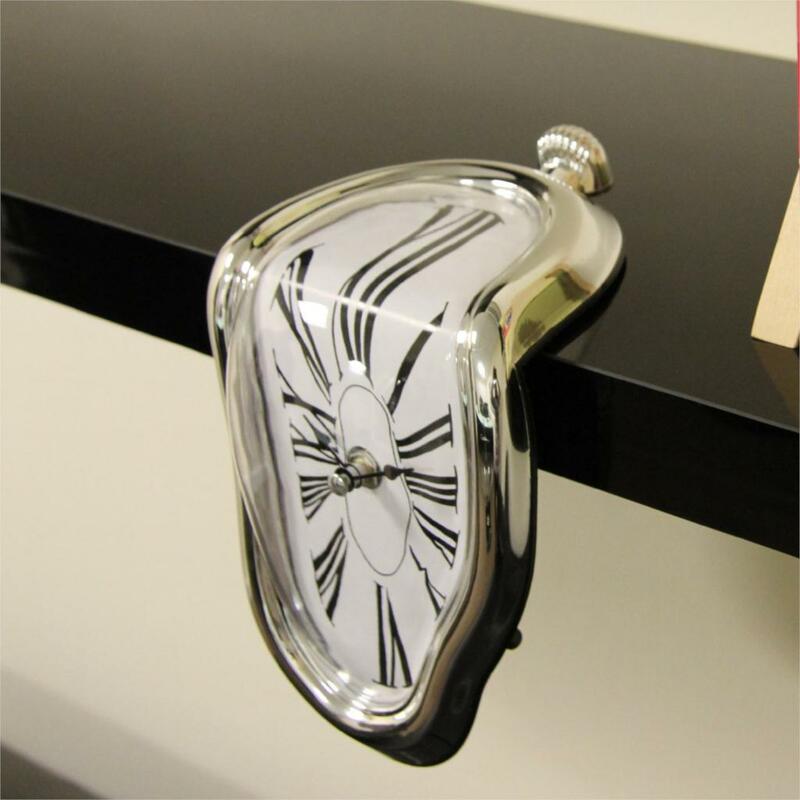 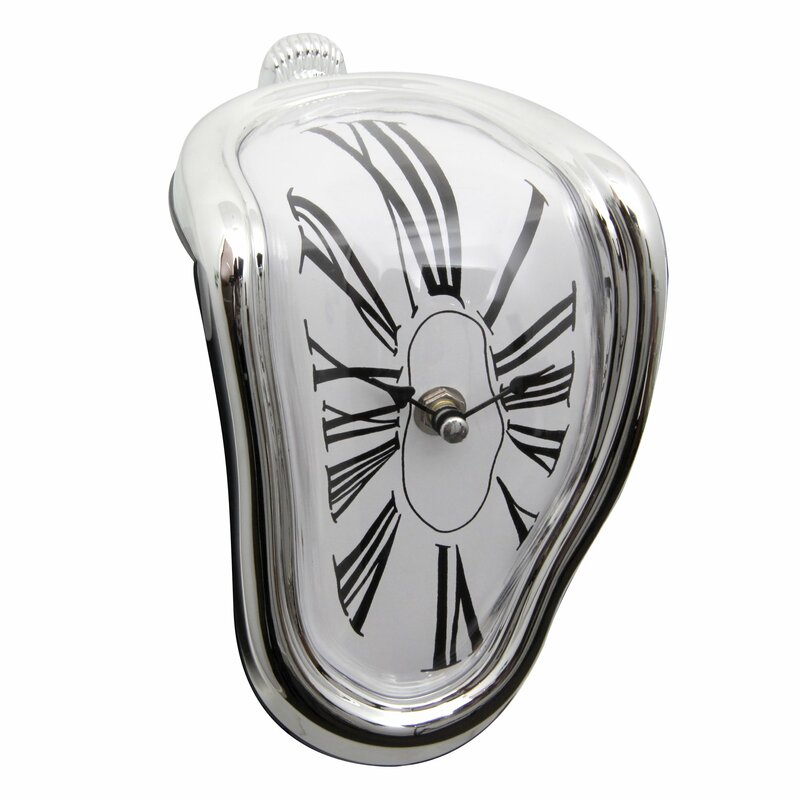 In fact, the melting Clock will be a talking point wherever you decide to put it! 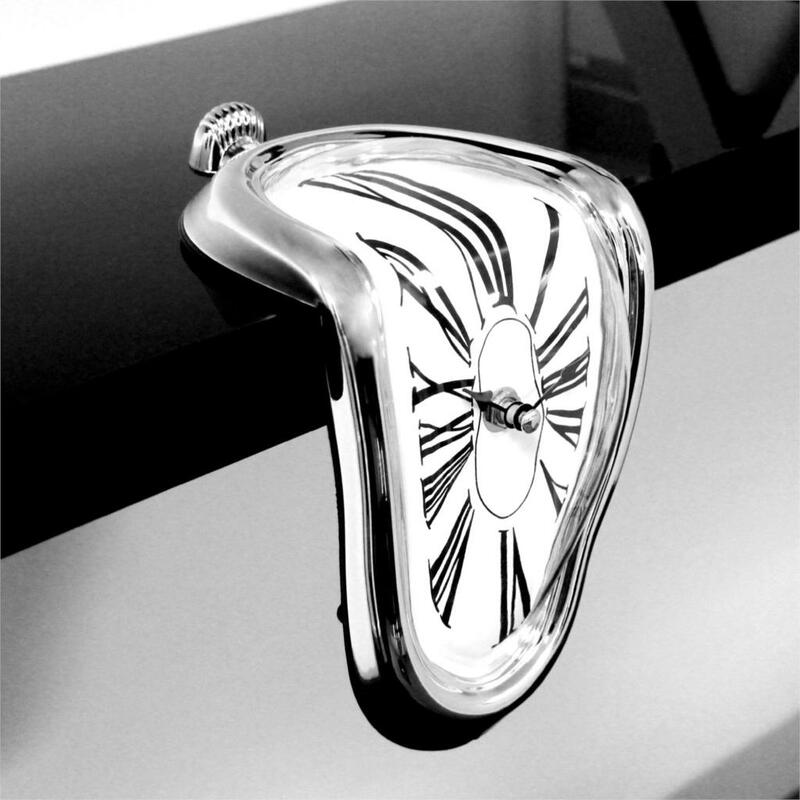 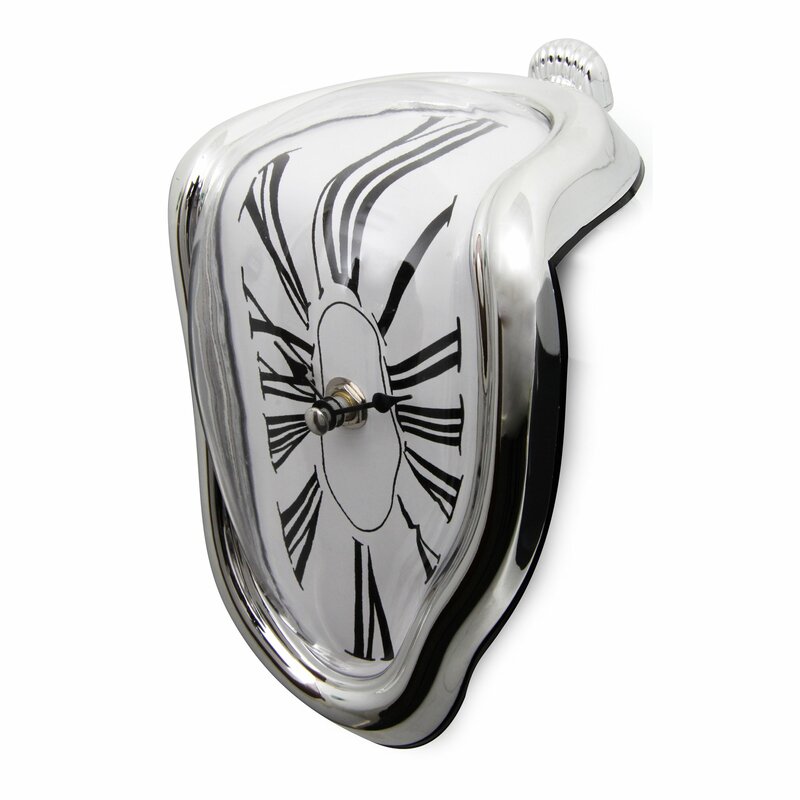 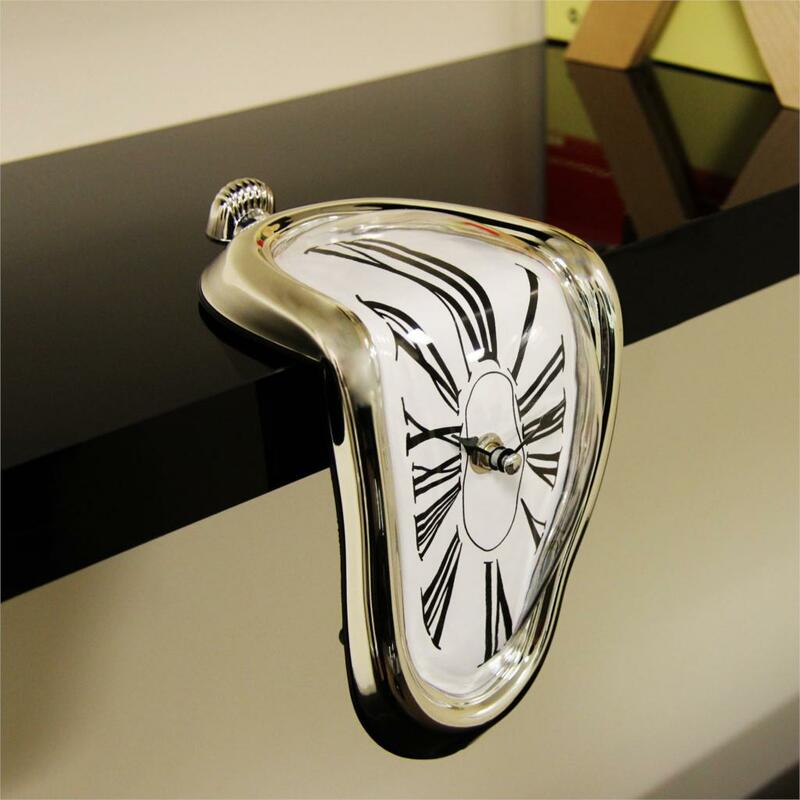 and The Melting Clock looks like it is straight out of Salvador Dali's painting! 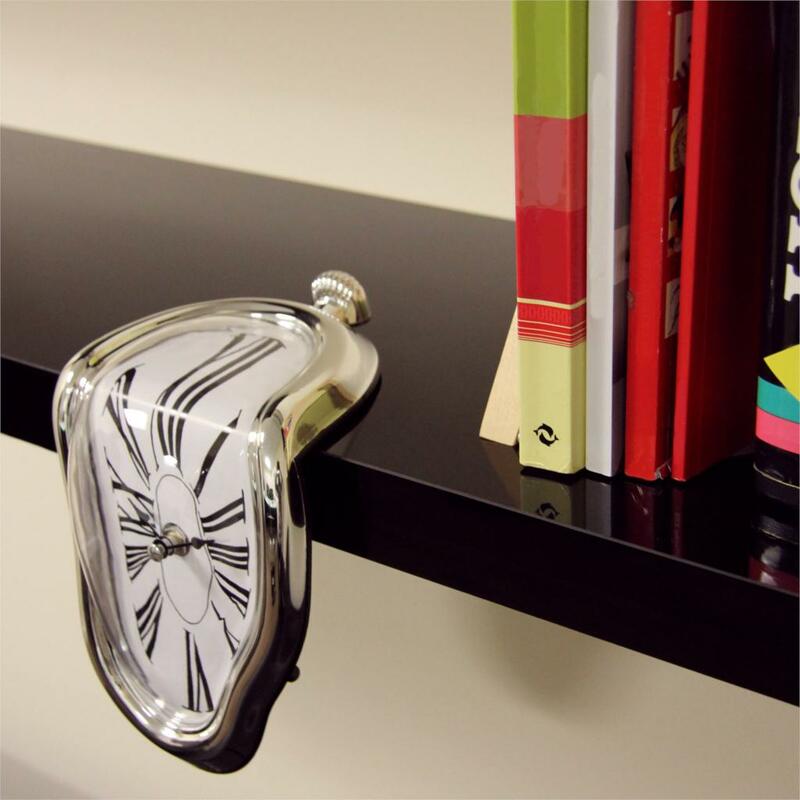 It easily balances on your shelf or mantelpiece.